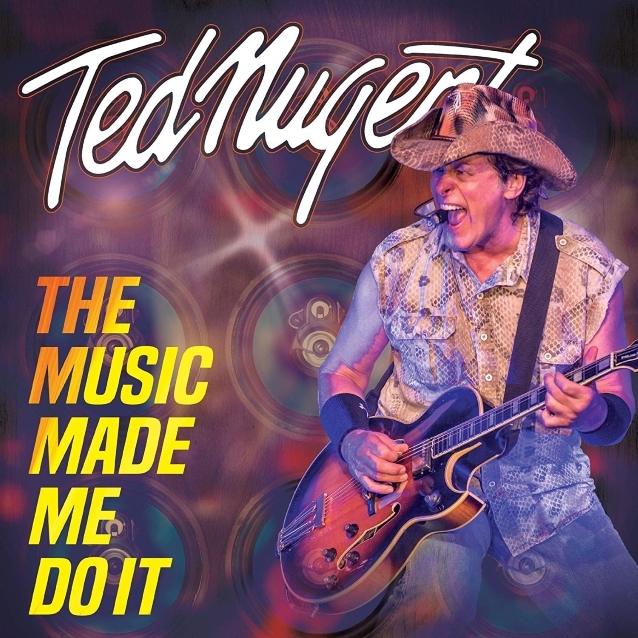 A four-minute video in which guitar legend Ted Nugent discusses his upcoming full-length album, "The Music Made Me Do It", can be seen below. Due on November 9 via Round Hill Records, the effort is Nugent's first studio album in four years. 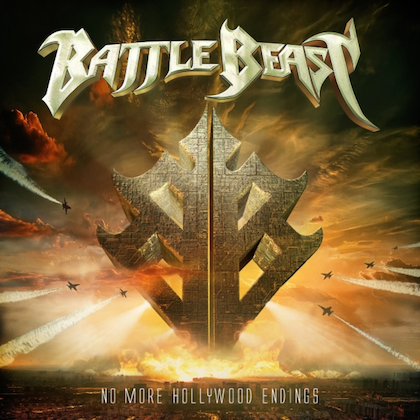 The album features Greg Smith (BILLY JOEL, ALICE COOPER, RITCHIE BLACKMORE'S RAINBOW) on bass, Jason Hartless (JOE LYNN TURNER, MITCH RYDER) on drums, and the Motor City Madman himself on lead guitar and vocals. 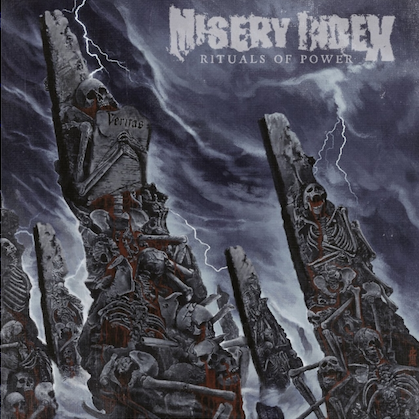 Accompanying the CD is a bonus DVD, "Live At Freedom Hill", an electrifying full-length concert captured at Freedom Hill Amphitheatre in Sterling Heights, Michigan. 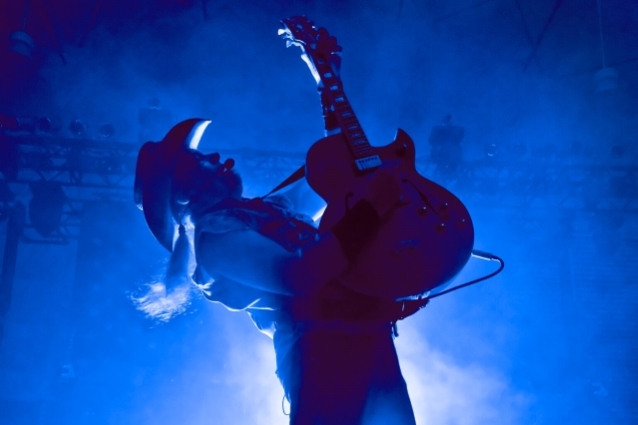 In advance of the album's release, Nugent has released the live music video for title track, "The Music Made Me Do It". The video was shot at The Canyon club in Agoura Hills, California during Nugent's summer tour and showcases the raw energy of his legendary live performances, offering a taste of the new studio material he recorded over the last year for "The Music Made Me Do It".